Marion has been working in the Charleston area for 16 years in the commercial construction market managing projects in excess of 27 million dollars. 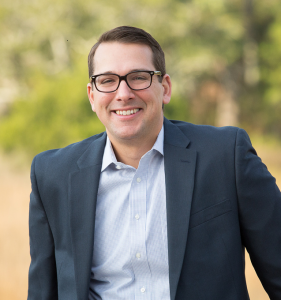 After graduation from the College of Charleston in 2002, he began estimating sitework for his family owned business, Davis and Doscher Construction. In 2005, Marion began working as an estimator and project manager for a local commercial construction company and has continued to expand his management experience into the federal, multi-family, retail, office, laboratory, medical, hotel, and restaurant markets. Marion looks towards bringing this experience and knowledge to deliverer quality craftsmanship and exceptional service to the clients of Bohicket Construction.